There is a way to get a surge of downloads and promote your mobile app almost for free. 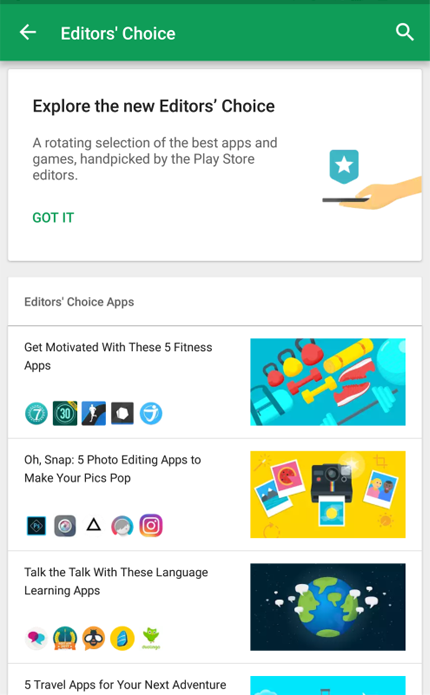 The way is getting into App Store and Google Play featured apps lists. What does it mean? A team of editors decides what apps to display on the main page to draw users' attention. Their main goal is to pick up apps and games that will be popular among users. Both stores have the guidelines to follow if you want your app to get featured. 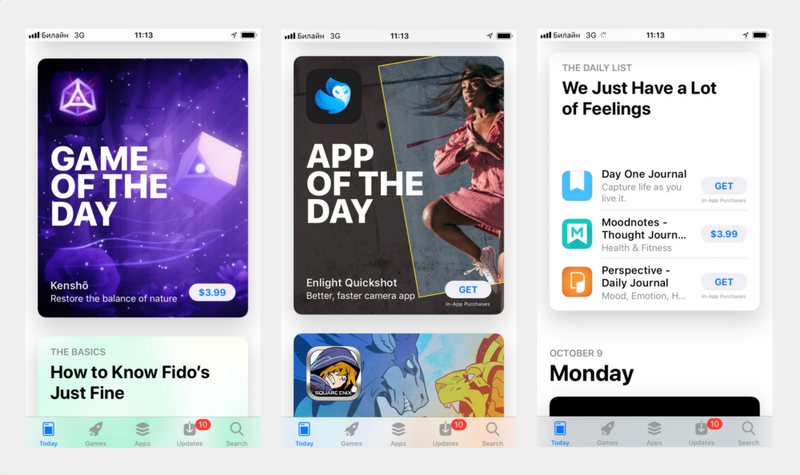 Today section : here editors pick ‘the best’ apps and games of the day, developers' stories and thematic collections. This tab is the same for iPhone and iPad. 2. 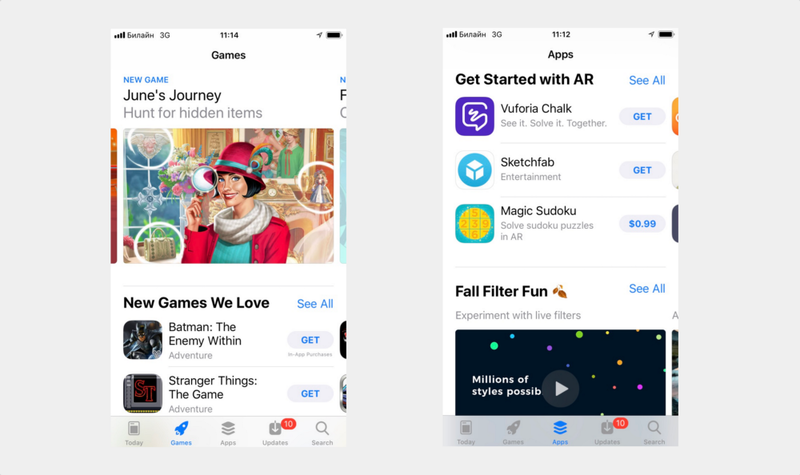 Games and Apps sections : two new pages to promote apps and games separately. In-app purchase can be featured here as well. Now users can make a purchase without even launching the app or before the download is completed. This option is available starting from iOS 11. Track all apps and games from Today, Apps and Games tabs using AppFollow Featured page. We'll notify you when your app got featured the day before it happens. To get featured you need to adopt latest iOS features and follow Apple’s guidelines, e.g. using ARKit. Use our guide to get featured. There is a public application form you need to fill out to get featured. Once Apple selects your app or game for featuring, you will receive a happy email. Within the limited time period you’ll need to prepare required banners in PSD format. 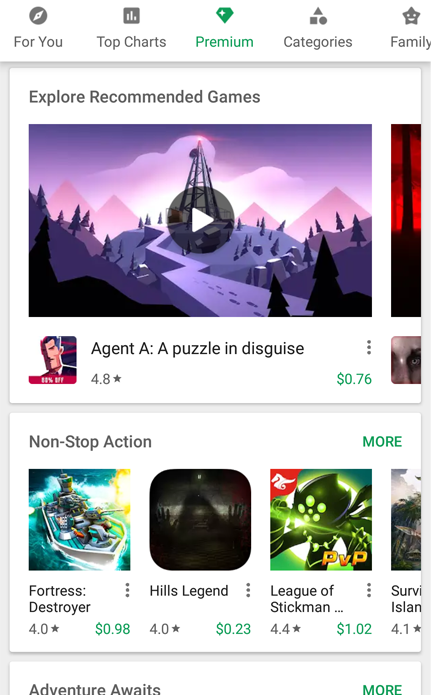 Google Play also supports apps and games that implement their latest features, e.g. Android Marshmallow fingerprint device or Android Oreo functions. Google Play also offers a public application form that needs to be filled in with all relevant information. Before applying to Google Play featured apps, read the technical requirements. Looking to get your app featured? Or ask our ASO team for help! Just hit the red intercom button for chat.